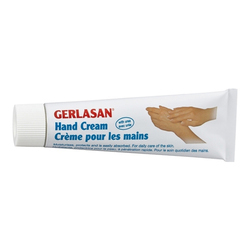 Soft and tender skin is a sign for youth and attractiveness and the goal for every age group. 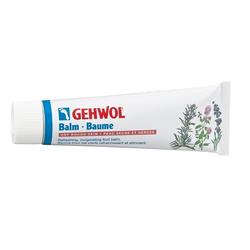 Cares for the skin of young and old with new and unique ingredients leaving the skin soft and silky. 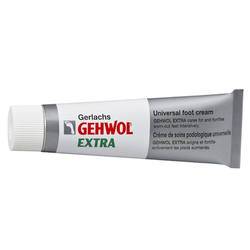 Love this foot cream, it is great for my heals in the summer as I wear mostly sandals and it takes a toll, leaving me with rough cracked skin. 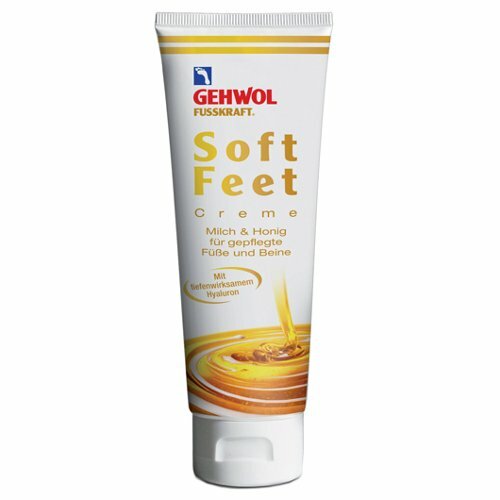 This creams makes my feet so soft in as little as one application. 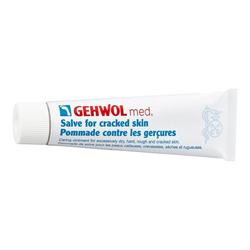 Great price as well, less than other stores I''ve purchased this from and a little goes a long way, so the tube lasts a while!